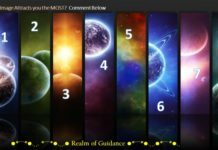 Presenting to you another Oracle Readings Guidance Part 2. Your intuition acts like your GPS. When you relax your mind, you will hear it or even in the hardest moment. 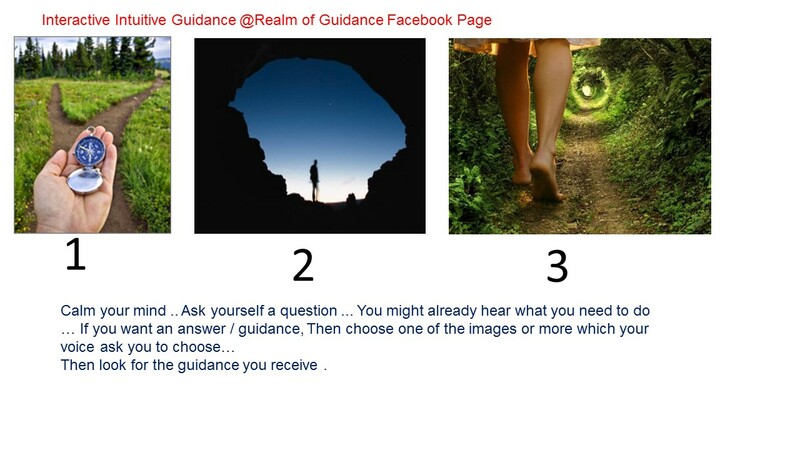 Look at the image below and choose 1 or more images if you looking for guidance. Oracle Readings Guidance are used that guide people to make decisions, improve yourself, healing and others. The reading has been done using oracle readings and intuition + Extra Angel Therapy Oracle Readings from Doreen Virtue. You could be meeting someone new soon at work or in any event, ceremony or anywhere. It might be a new emotional situation cropping up. This could also signify meeting an old friend and new emotion cropping up again. Recognise your emotions and do not rush. Open yourself to meeting new people in your life, be open minded and learn to share your knowledge or speak out. Do not feel shy in social gathering. 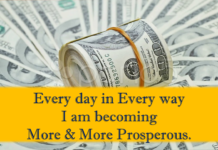 You could also be in love with your new projects or attracting new projects and opportunities in your life right now. You soon will be rising to a new level where there is bliss. “You drew this card because you have been asking about your life’s purpose. You already know that you have a deep affinity for sacred and spiritual books. This card affirms that you would be very fulfilled by taking your love of books to the next level. You are aware of what this involves because you have dreamed of immersing yourself in good books. This card also means that the answer to your question is within books. So pay attention to titles that are recommended to you or books that mysteriously fall from shelves, as they contain guidance for you. This card is a call for you to take definite action toward your book-related dreams. Whether you desire to write a book open a bookstore, or read more, take the next step without delay. The angels are assisting you with this endeavor as you will read below. “Archangel Gabriel, I call upon you now. Please help increase my courage and confidence to move forward with my book-related desires(tell Gabriel about your dreams related to books). Thank you for motivating and organizing me so that I spend time every day devoted to my heart’s true desire, allowing my dreams to be manifested in Divinely perfect ways without delay. Giving up will not serve you. It’s not the end. You are someone who is courageous and determined and you learn from your lessons and experiences. Stand your ground and protect what you have created. Be prepared for any possibility. Adopt more creativity in your works and life. Take corrective actions where needed and advice those whom you feel needs help. You have the desire to grow and develop, and you can do it. Success is yours. “The angels sent this card to you because of important messages that you need to express, either verbally or in written form. You are encouraged to speak your truth to yourself and others. to yourself, admit our true feelings as well as any revelations you have had. Keep a journal of these ideas, thoughts, and inspirations. The throat chakra is the energy center located in the neck, which governs speech, writing, and creative expression. 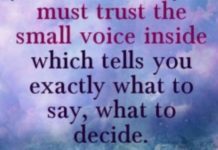 When you squelch your truth because of fears of disapproval, your throat chakra tightens and darkens. Prior experience (in this life or past lives) of being punished for speaking up can also close this energy center off. Fortunately, the angels are working hard to unlock your self expression by sending pure Divine white light and love to you and your throat chakra. As the angels to hep you speak up for yourself lovingly and assertively, and they will guide your words with verve and humor. Archangel Gabriel, I call upon you now. Thank you for guiding me in the expression of my inner truth and wisdom. I ask that you watch over me in all that I say and write So that I may clearly convey my inner messages. You requested the universe to fulfil your desires and now you have made your choices of what you want. You are ready to embark and to start. While the process begins, sit and think what’s next which serve your higher purpose. Long-term planning is a good idea but actions are necessary. The work you have done so far will yield fantastic results and there will be a return on what you have invested. Stay optimistic. The angels sent you this card because they want you to understand your body’s profound sensitivity. As a highly sensitive individual, you may at times experience confusion or numbness, which is a way of dealing with overwhelming physical sensations. You may even try to self-medicate with chemicals, foods, or other addictive substances in order to shield yourself from harsh energies. This card conveys a strong message, asking you to deal with your sensitivities in healthier ways. The angels want to help you detoxify yourself from chemicals and processed foods. They are also leading you away from disagreeable situations and relationships, so allow these changes to occur. The sacral chakra is the second energy center in the body, located between the tailbone and belly button. Visualize it glowing a bright and shade or orange to keep this chakra balanced. If the Oracle Readings suit you, drop a comment here or on our Facebook page.